"Not successful in your job interviews?" "Not promoted though next in line?" "Losing jobs you should be able to keep?" "Unhappy with your relationships at home?" attitude is an obstacle to finding a job?" Maybe you could benefit from a "Life Coach!" The quality of your life is up to you! What you feel...How you react...And what you do! your "Life Coach" helps train your approach to life! • Creates accountability and monitors your progress of those goals. As much as we Americans like to think of ourselves as "independent," the truth is, there are thousands of people that help bring each plate of pasta to the table in our own kitchens. Don't isolate yourself by falsely believing that you have to do it all alone! Sooner or later, your friends and relatives will be ducking your calls or just "uh huh-ing" you, if you are hoping that they will supply the active support that you seek. If you're ready to stop complaining and to take better actions to change the outcome of your goals in your life, you may be ready to benefit from professional objectivity and expertise. Melodie Somers has been training and working with individuals, couples, teams, partners and groups for more than two decades. 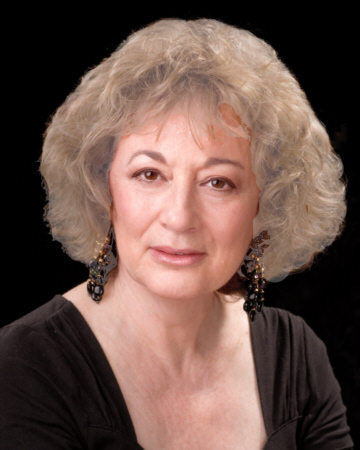 She has been developing listening and guiding skills and techniques from both her vast experience as a professional acting teacher in NYC, as well as, her training and experience as a psychoanalytic psychotherapist and relationship analyst. Call 973 715-8106 today and let's set up a time to talk. By appointment only. New York City and New Jersey. Phone sessions and workshops also available.